Demi Adejuyigbe (Gilmore Guys, The Good Place) is a both a fan of and creator of music - as you can hear on his podcast Punch Up The Jam. He creates amazing end credit songs which - if you haven't heard them, go to his Twitter account and get RIGHT on that. But above all he's a cool dude who knows how to rock a great outfit. So we made a playlist for First Day In A Cool New Outfit. Follow @CoolPlaylistPod and @ElizaSkinner on twitter! 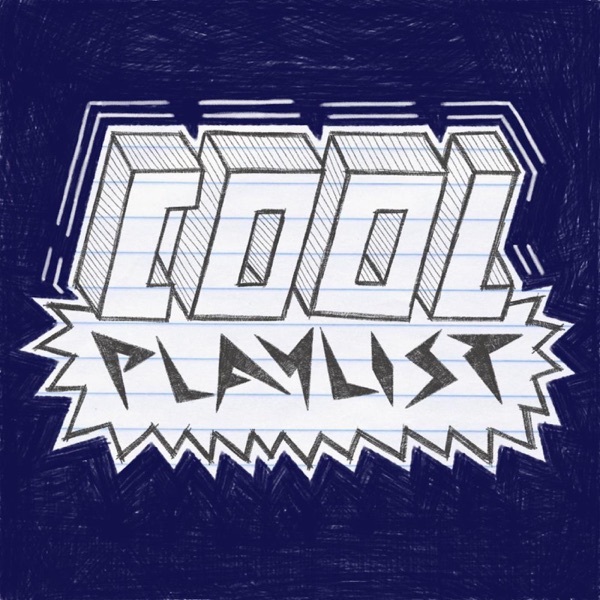 Check out coolplaylistpod.com to find today's playlist and more!